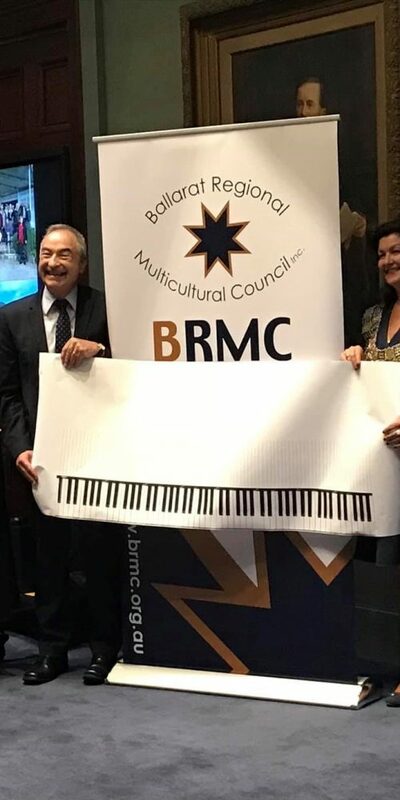 Ballarat Regional Multicultural Council Inc. (BRMC) is the peak multicultural agency in the Central Highlands Grampians Region (CHGR). There are 24 Cultural Associations/Groups plus numerous Individual and Associate members affiliated with BRMC. 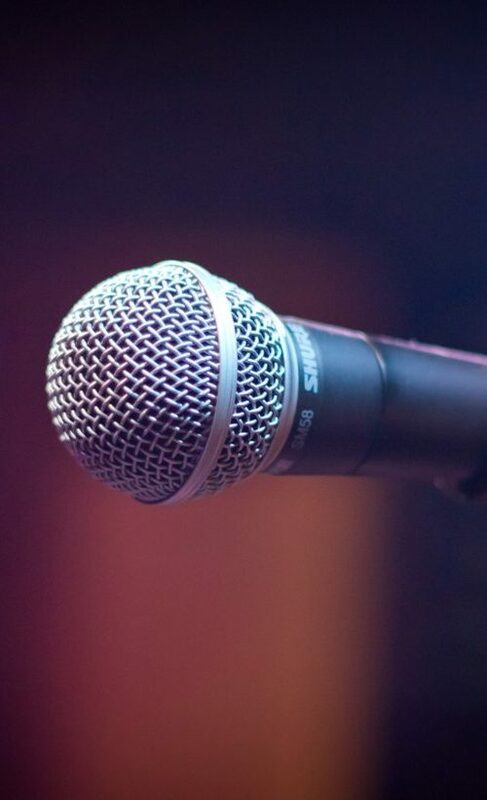 Our mission is to work in partnership with other community organisations, Cultural Associations and members to actively promote multiculturalism, cultural diversity and the well-being of all migrant communities throughout the Region. BRMC respectfully acknowledges the Wadawurrung and Dja Dja Wurrung people – traditional custodians of the land on which we live and work.